This two story 2445 sq. 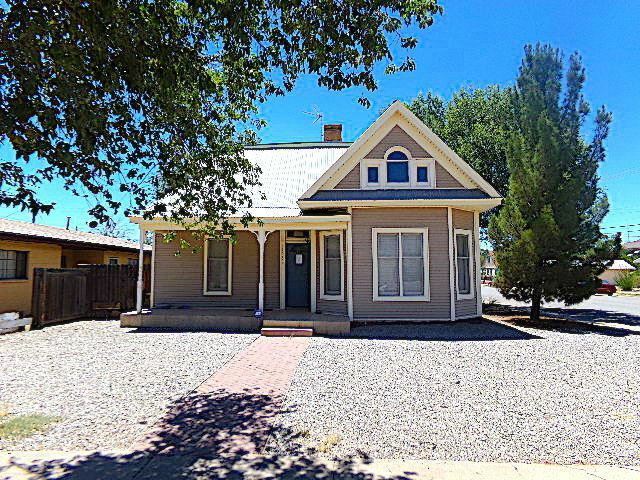 ft. (+/-) house is located in the Historic District and in the heart of Alamogordo. 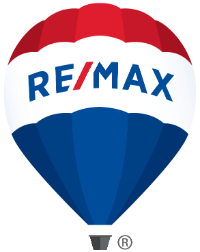 Great location for a business and/or home. Its a Victorian style house with lots of room. The Kit, sunroom, and BR are tiled. The Kit and formal DR have built-in buffets for serving a LRG family or employees. The BR are equipped with Vintage claw foot tubs. The wood fenced backyard is spacious w/ a shed and lots of room for an RV, multiple cars, and a few dogs.